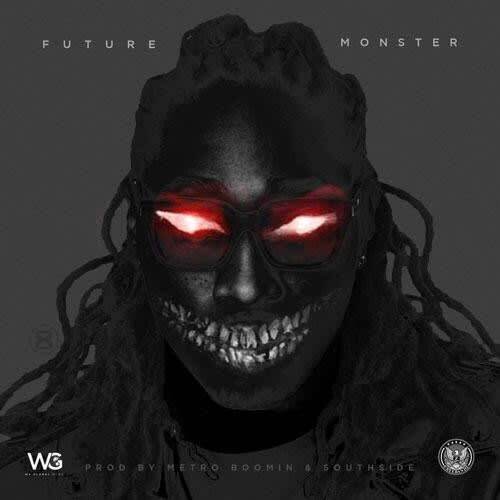 After teasing the song all weekend, Future has released his new single "Monster." Teaming up with longtime producer and collaborator Metro Boomin (with additional production from Southside of 808 Mafia), Future proclaims himself as a monster on the chorus: "I&apos;m a monster on these hoes, I&apos;m a monster, I can&apos;t be scared of none of you niggas yall some snitches." Metro continues his stellar production year by giving Future a beat reminiscent of his Dirty Sprite days. Stream the song below.